Coworking is defined as the practice of sharing an office with random strangers rather than working by yourself at home. Think of a coffee shop mashed up with an office park in an open workplace. It’s a room full of desks with all the amenities you need to get work done: 24-hour secure access, conference rooms, the fastest internet in town, and an unlimited supply of coffee. CoWorkStudio is a great place to start a new business, or to grow an existing small business. It’s for the hobbyist with a crazy new idea, the moonlighting entrepreneur, or the professional office nomad. 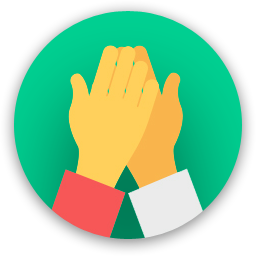 It’s for developers, designers, strategists, artisans, writers, makers, and change-makers of all types. It’s a home for the creative class in Pune. Are you a member of CoworkStudio? "Great idea! Affordable spaces at flexibility for short term "
Coworkstudio changes Empty Spaces into working environments where individuals can work and do their gatherings. 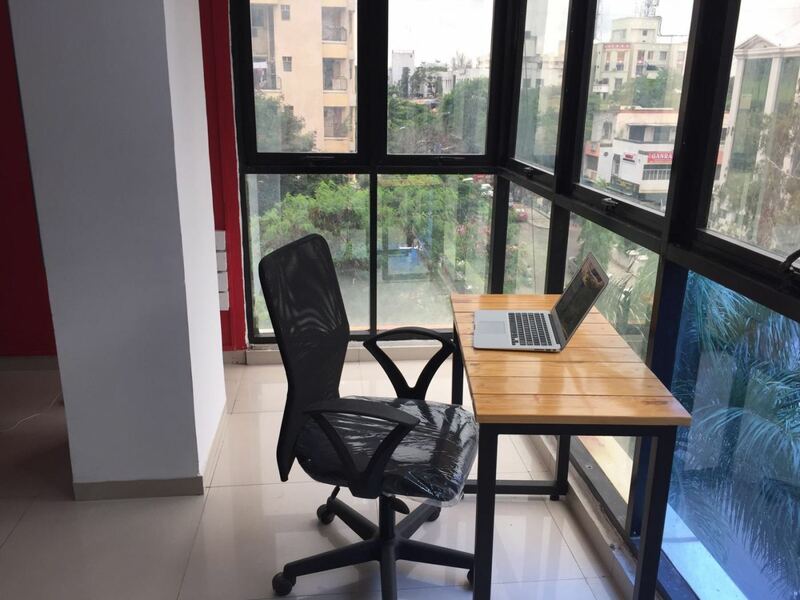 they give the best Co working space in Pune. they have the system of work spaces crosswise over Pune where individuals can utilize any space, all days. They give Uninterrupted WiFi, Power Outlets for charging and numerous other Coworkstudio benefits. Turn into a Coworkstudio part at Just Rs.5500 per month and access our whole system of adaptable work spaces. Better approach for Coworking !!! 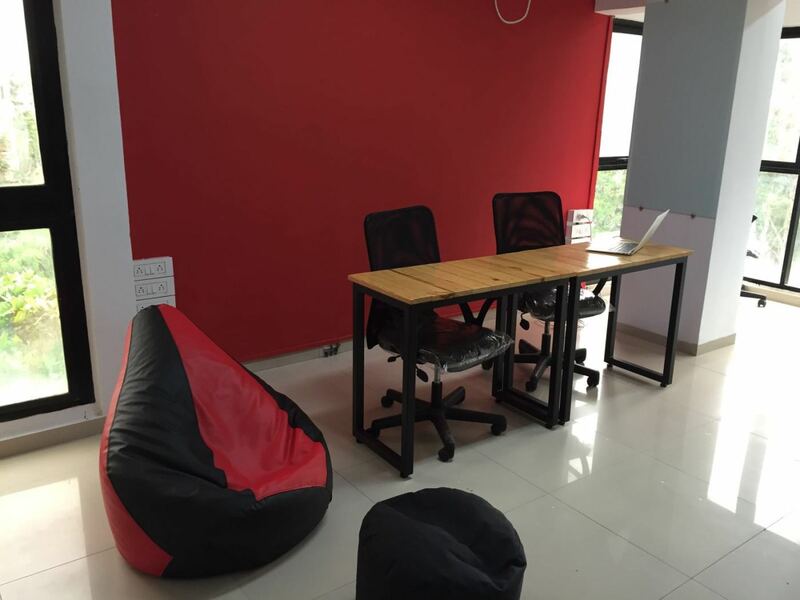 Fantastic place to kick-start your dream startup, Cowrkstudio offers all the amenities which a permanent office does. 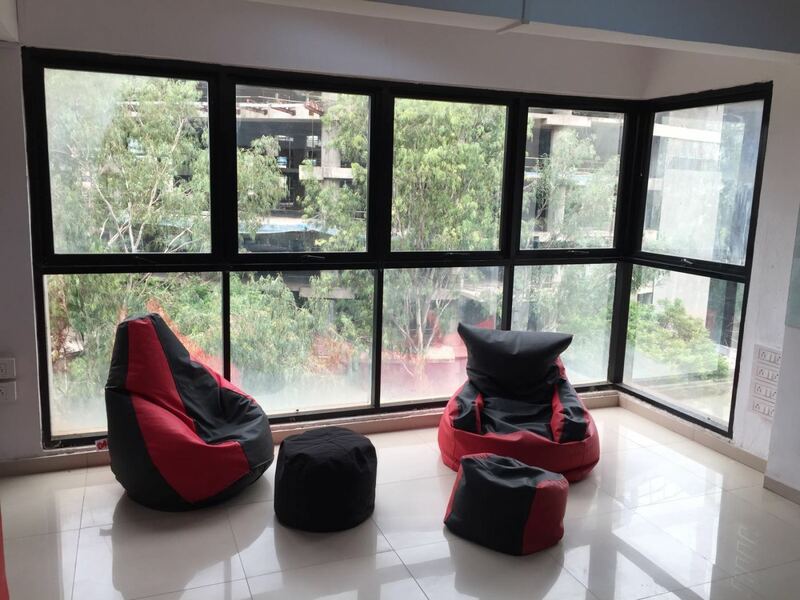 A perfect place for brainstorming and client meets, this co-working place located in viman nagar is an excellent option. 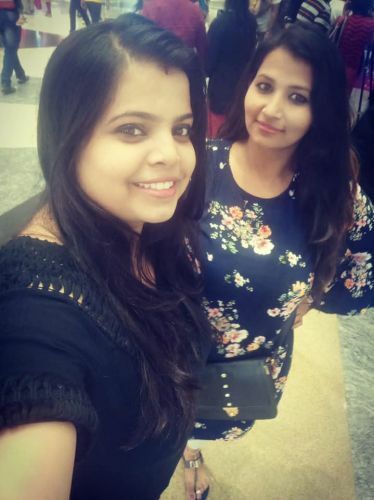 "Great ambiance and perfect work environment for start hubs and freelancer "
In any case, while individuals conceptualize, their financial plans are humble. Execution requires cash and ability, yet thoughts expect people to meet up, think and work. It's not constantly workable for imaginative personalities to put resources into workplaces and expert bases comfortable begin; that is far up ahead. So the best alternative which does the trick is a mutual working space. It takes care of business genuinely well. Indeed, it adds to the appeal of simply propelling yourself and building up. To illuminate your work environment misfortunes, here's a gathering of the considerable number of spots you can settle at. Look at them! Personally, I love this place for its coffeeshop vibes. If you’re looking to work in a warm, friendly environment with your fellow freelancers, then Cowork Studio is the place where you need to be. It has an office park as well, perfect for a much needed break. 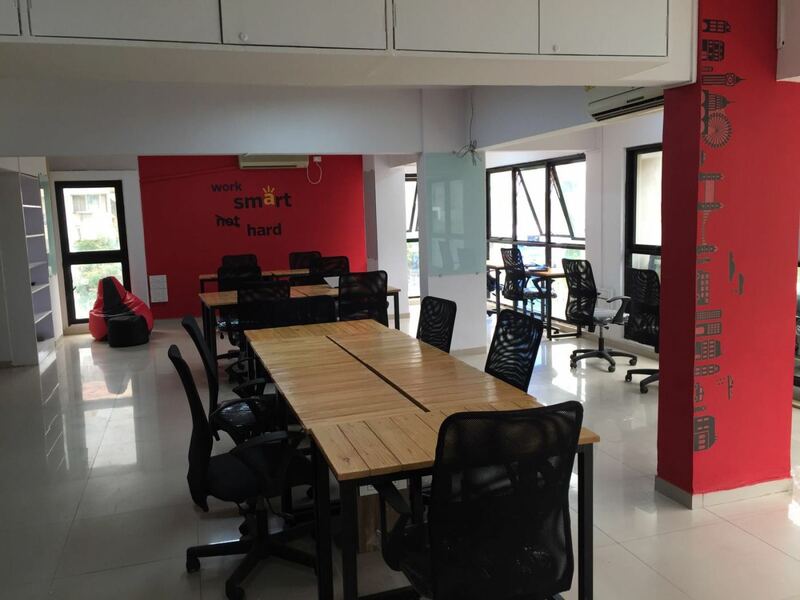 Cowork Studio is on Sakore Nagar road, Marigold complex. "best coworking space with best location "
start with a cowork where you get best internet and should be best in location rest other things can be managed. 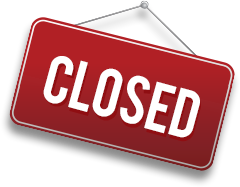 CoworkStudio will be in touch with you soon to confirm. CoworkStudio has received your membership enquiry and will be in touch with you soon.